BlackBerry Curve heads to Singapore | BlackBerry Blast! According to Cnet, the BlackBerry Curve is heading to Singapore. Two carriers will offer the device, SingTel and StarHub. It's only been a couple of months since the device was launched in the US and it is already making its way around the world. 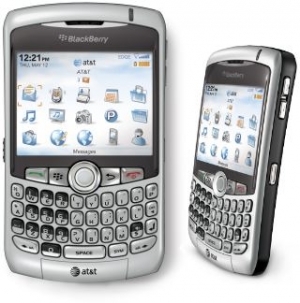 The BlackBerry Curve is the lightest BlackBerry with a full QWERTY keyboard. The Curve also includes a 2 megapixel camera and media player making it appealing to the non-business user.